Alongside our calming cream shades is a beautiful collection of beige roman blinds which includes swirling florals for a natural look, classic damask designs for a timeless look and funky patterns for a more contemporary look. 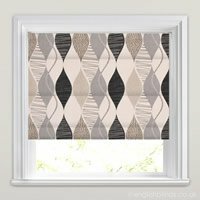 At English Blinds all of our roman blinds are fully lined and hand finished. 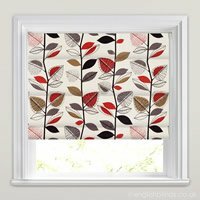 They are truly luxurious and will transform the look of any window. 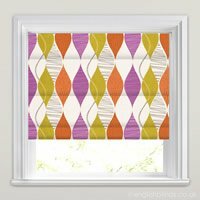 Choose a blackout lining if you require greater control over sunlight. Excellent user-friendly website. Prompt delivery - excellent quality. 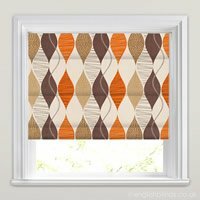 I have used English Blinds in the past and would use them in the future.